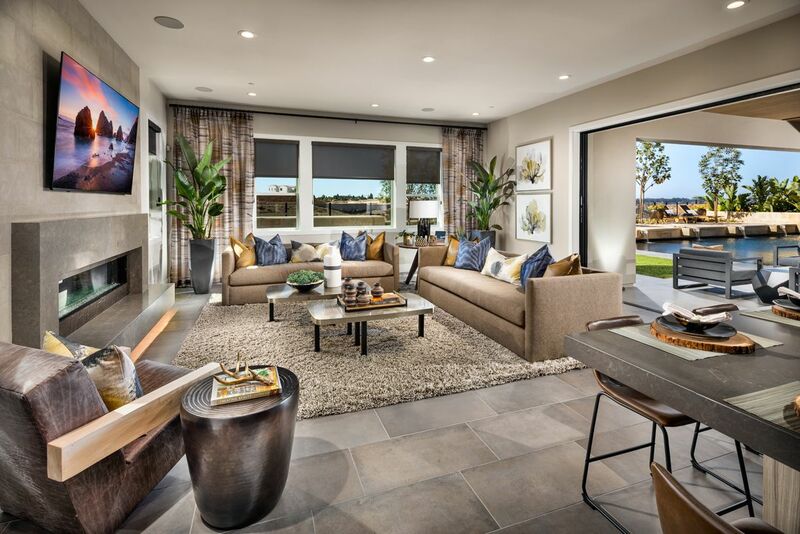 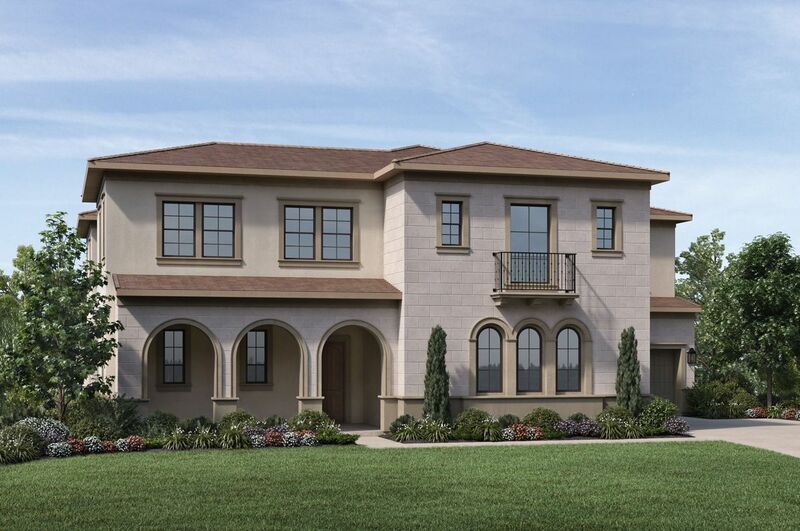 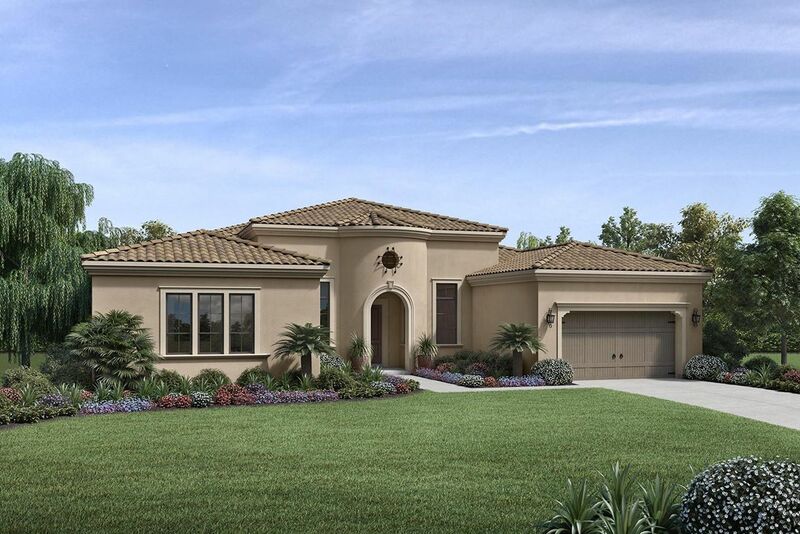 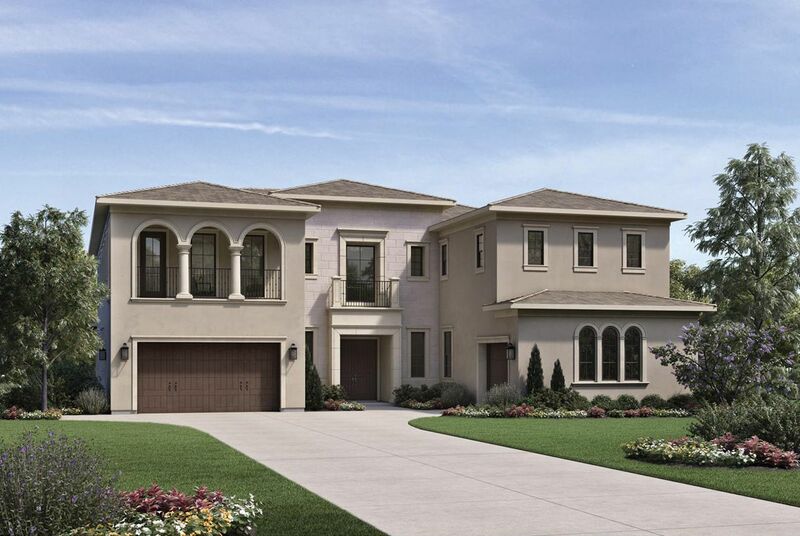 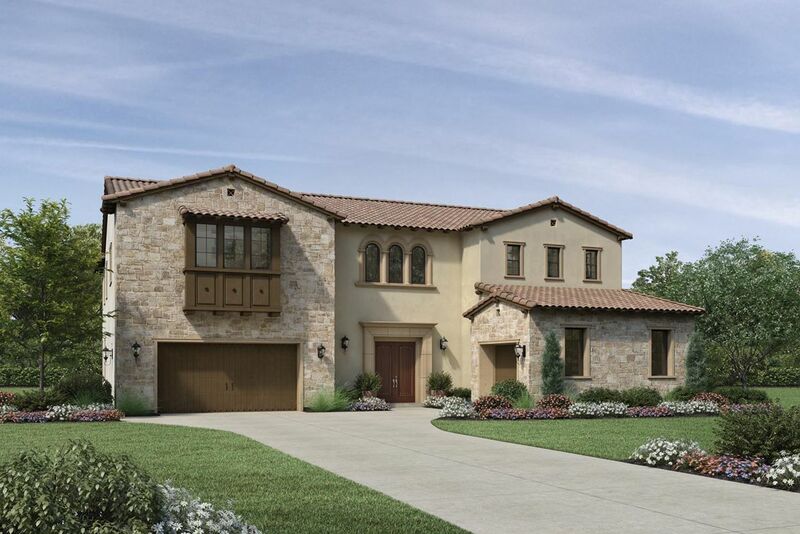 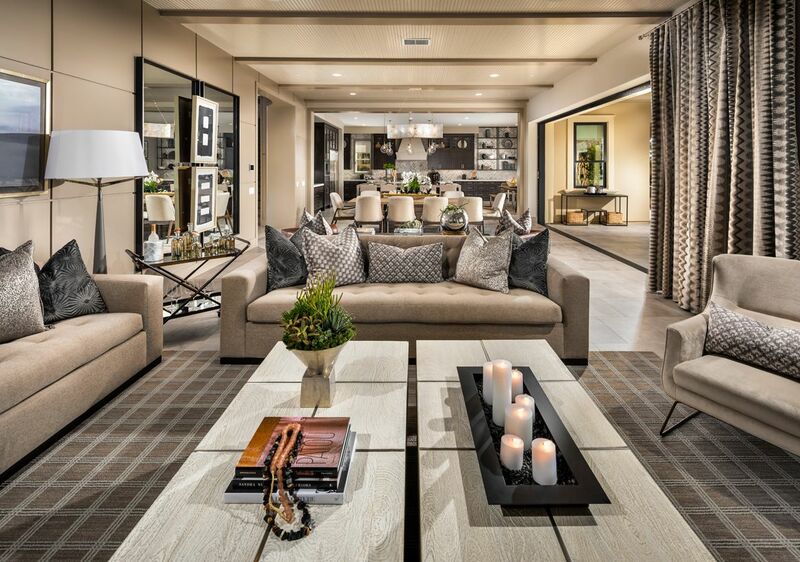 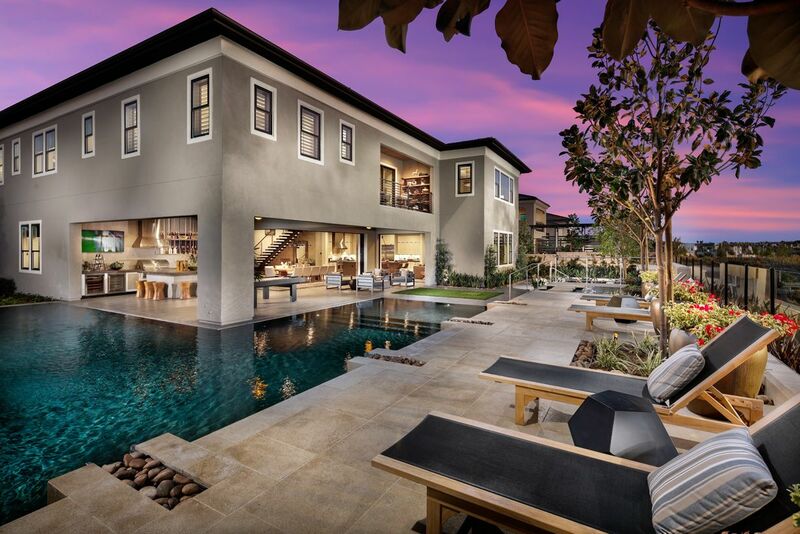 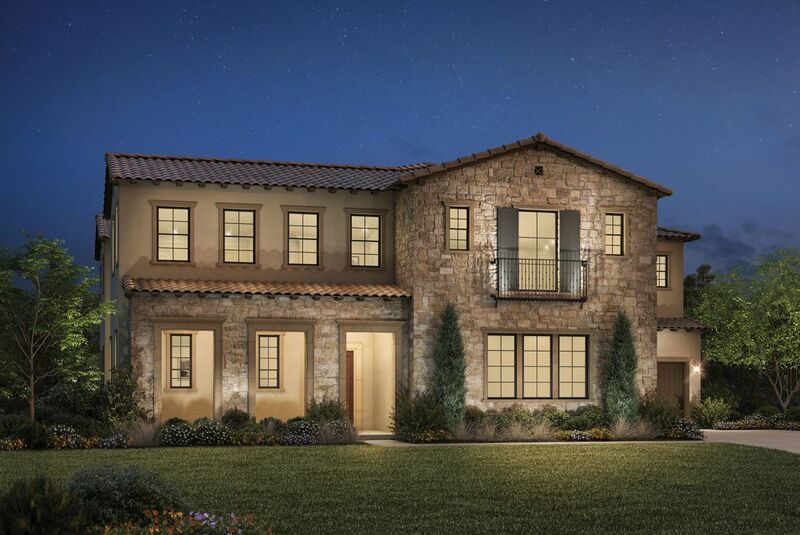 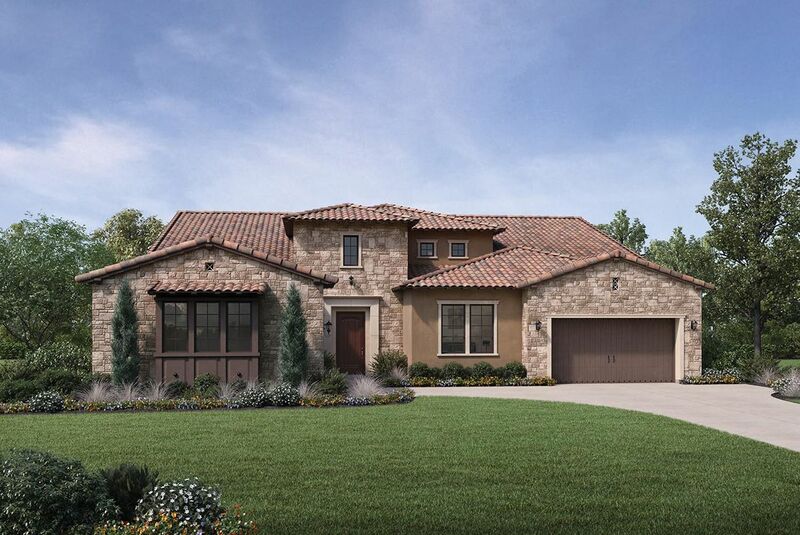 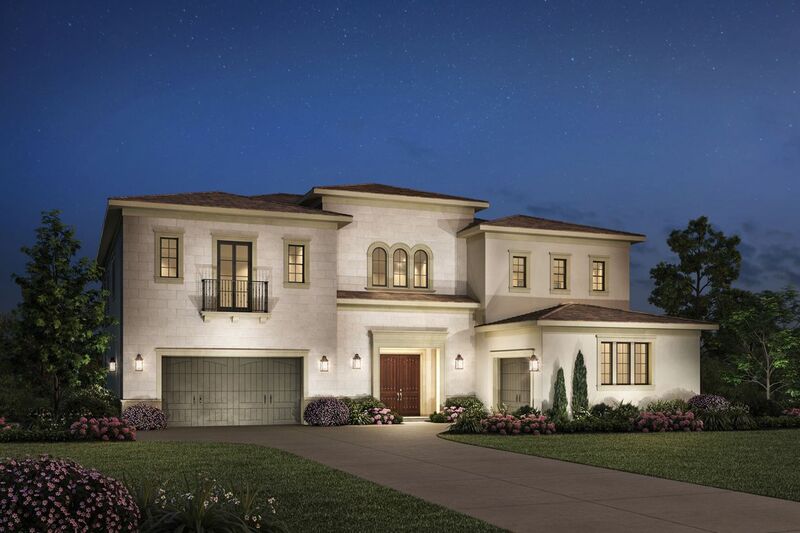 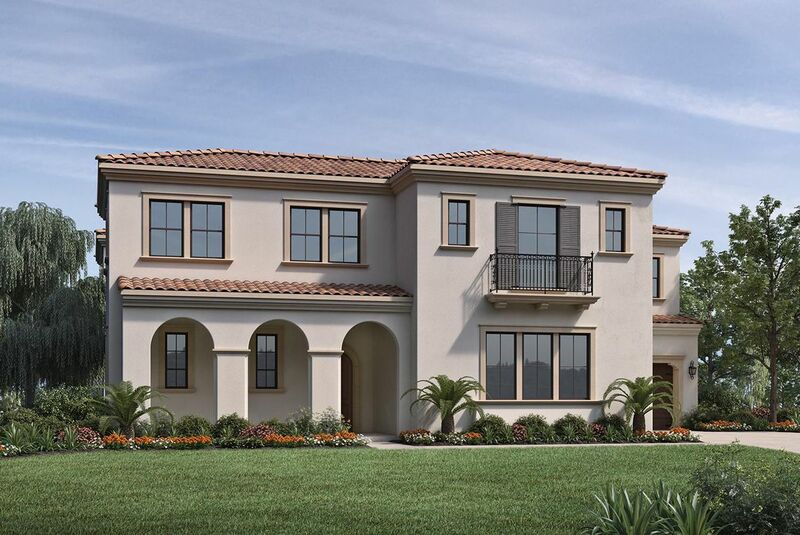 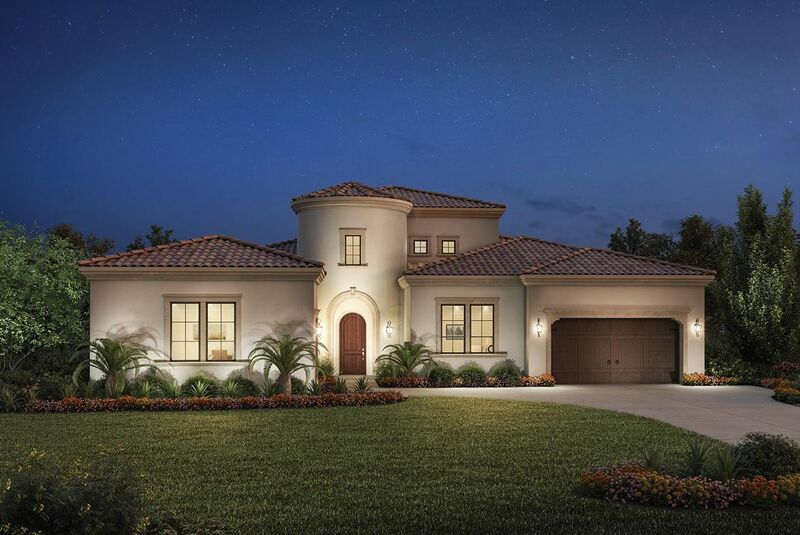 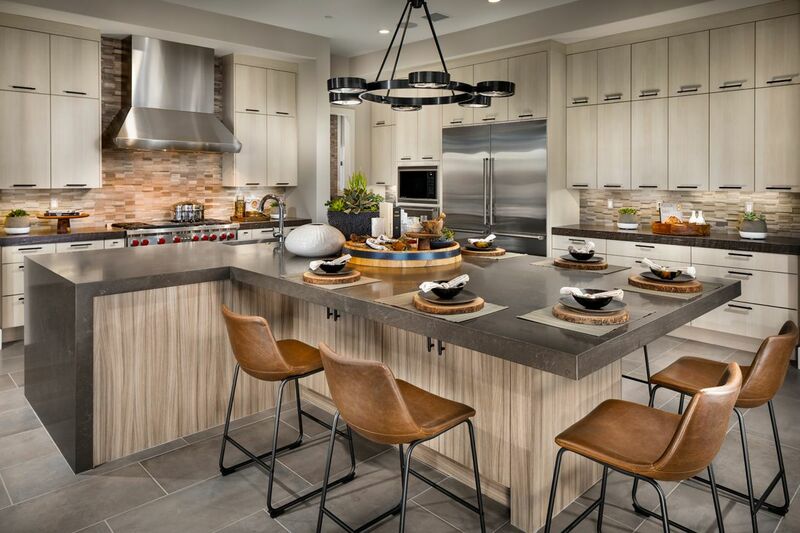 Palomar at Pacific Highlands Ranch by Toll Brothers - Abacus Properties Inc. 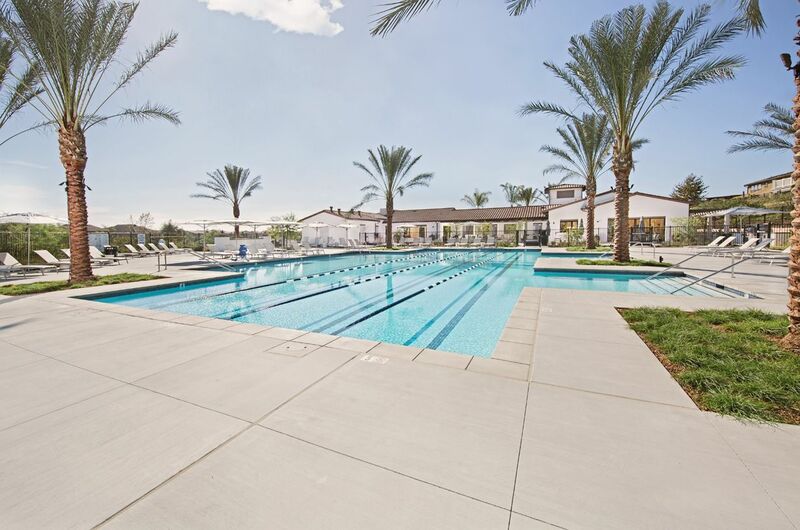 I would like more information on Palomar at Pacific Highlands Ranch community with ID: 117812. 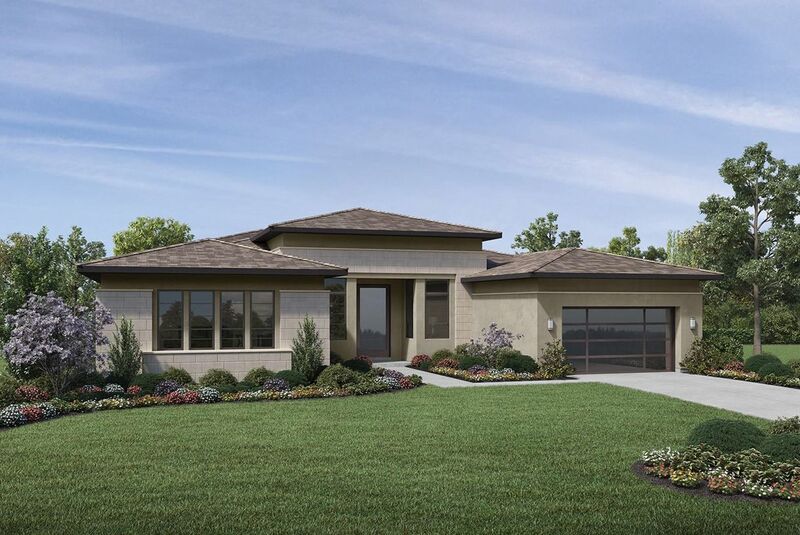 Palomar, Toll Brother’s newest community in Carmel Valley, features distinctive architecture, one- and two-story home designs and spectacular views of sprawling terrain, all behind a private, gated entry.. 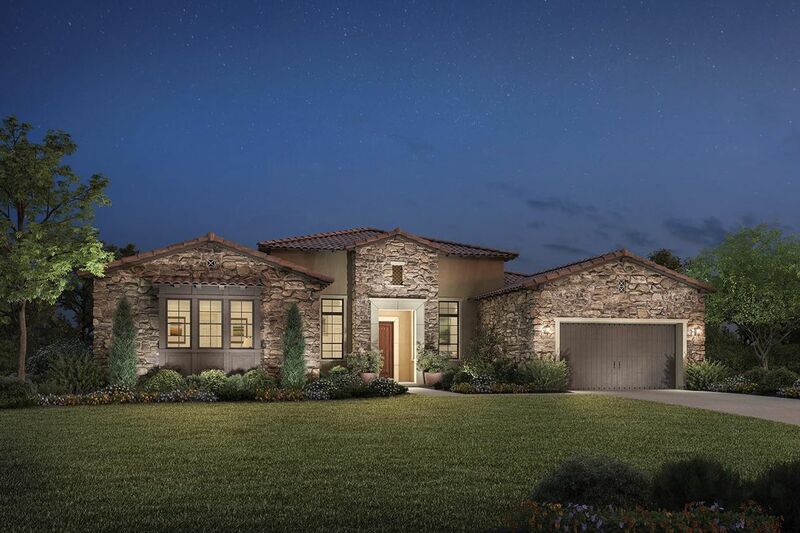 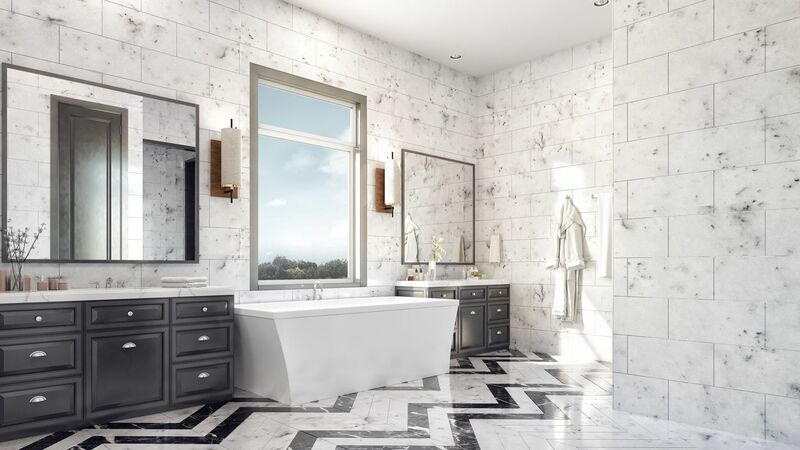 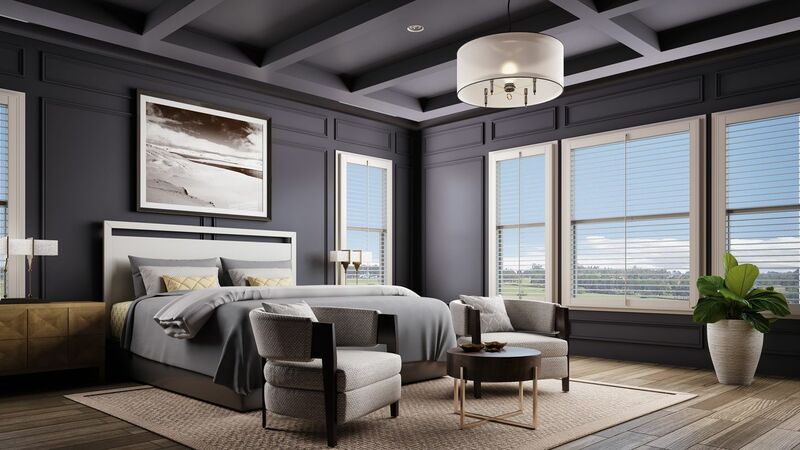 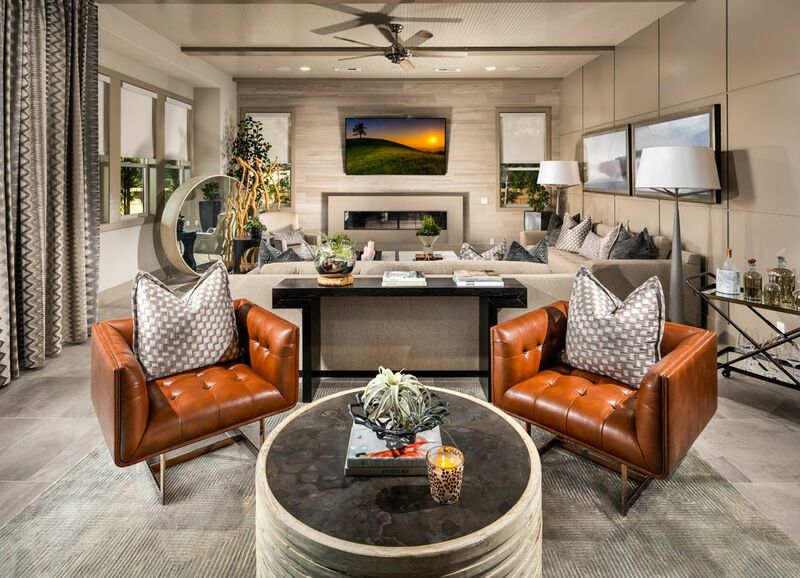 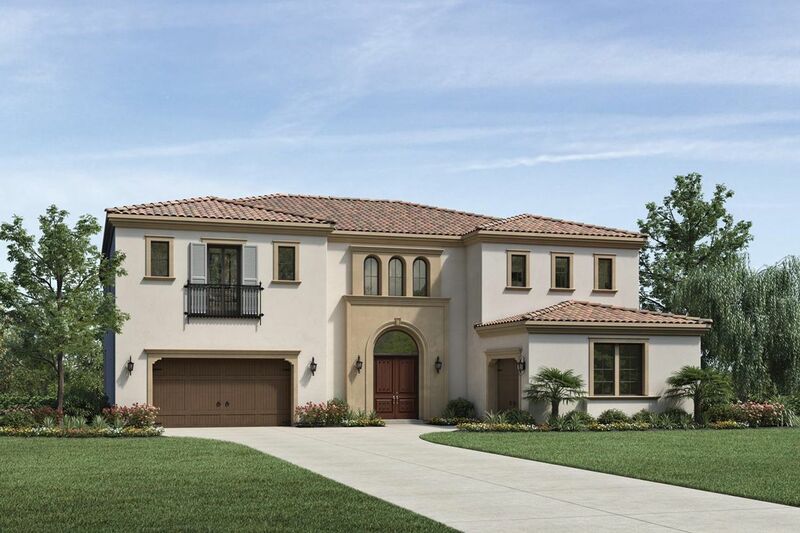 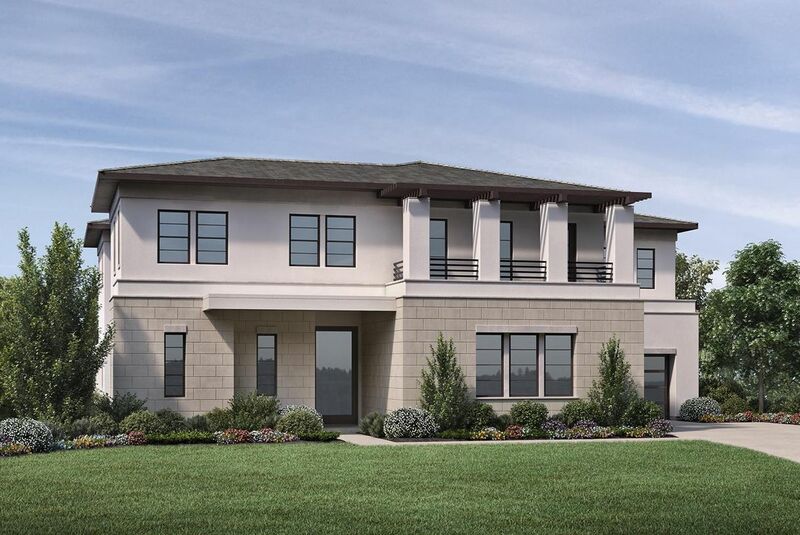 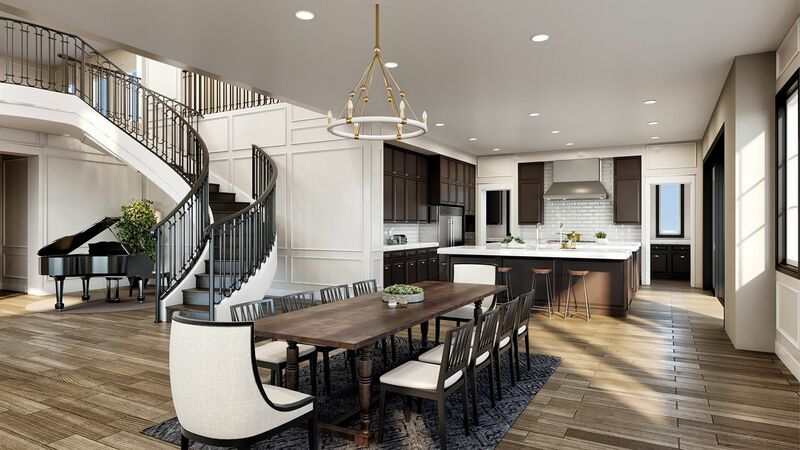 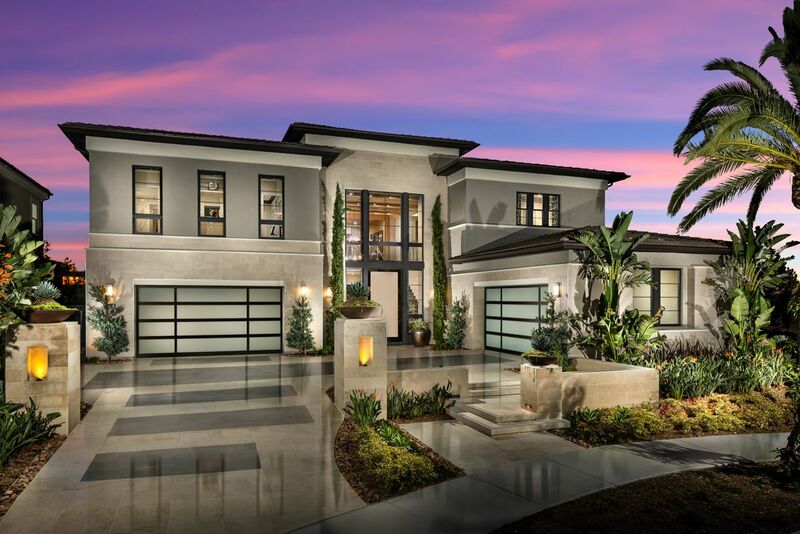 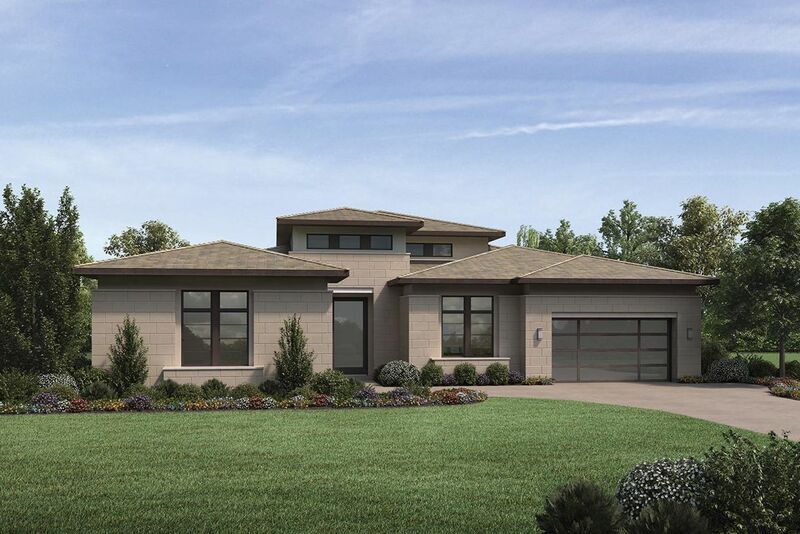 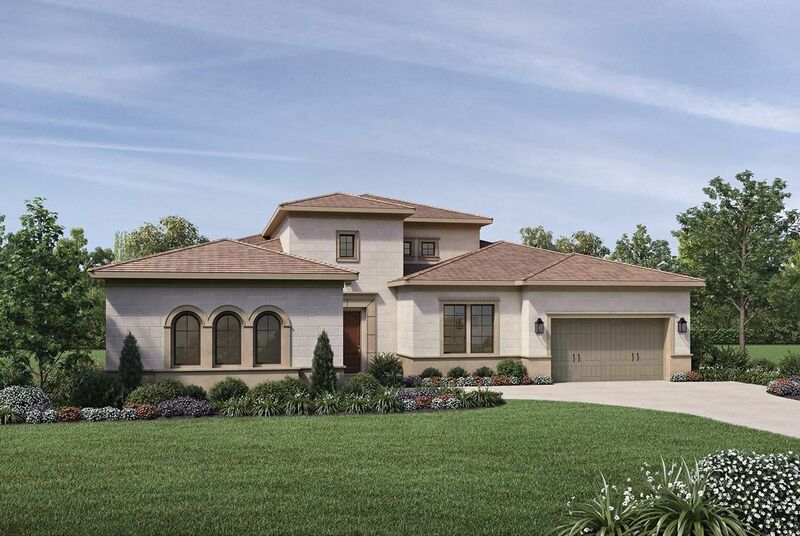 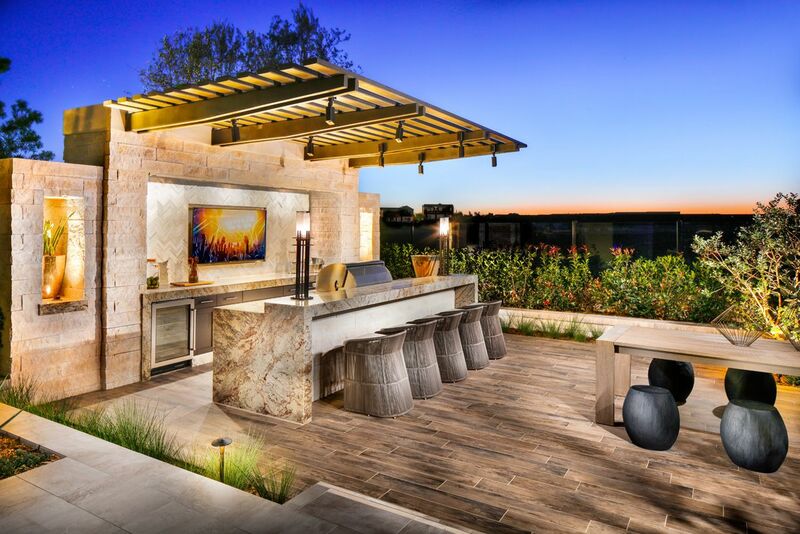 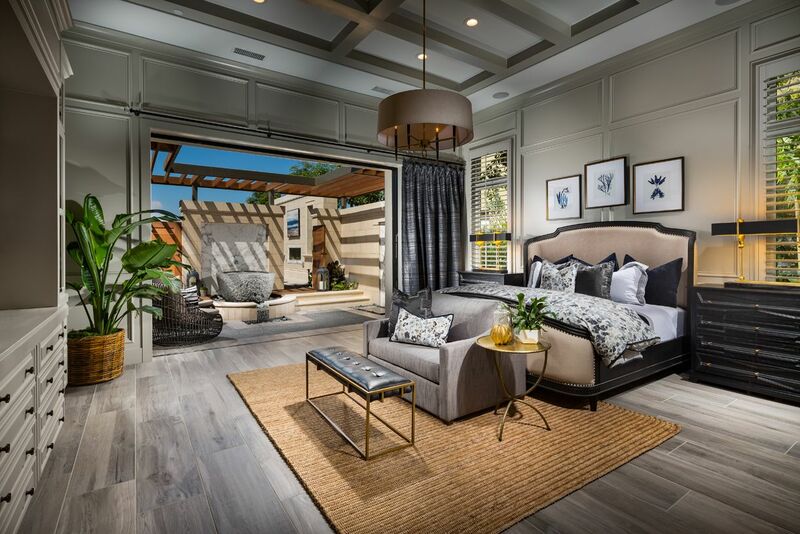 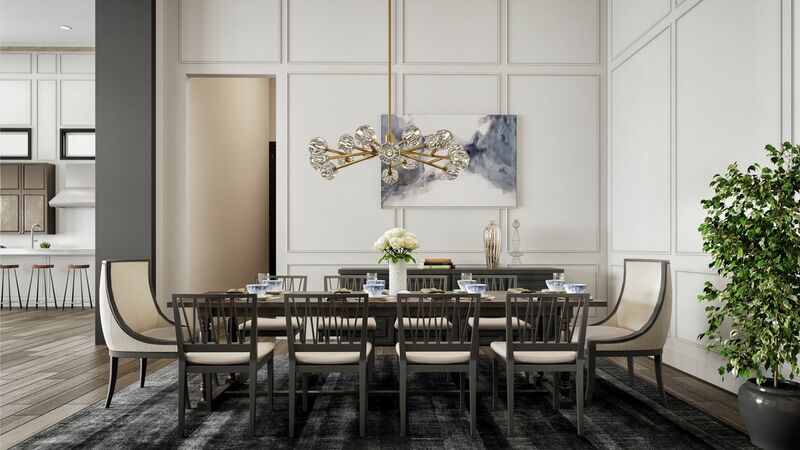 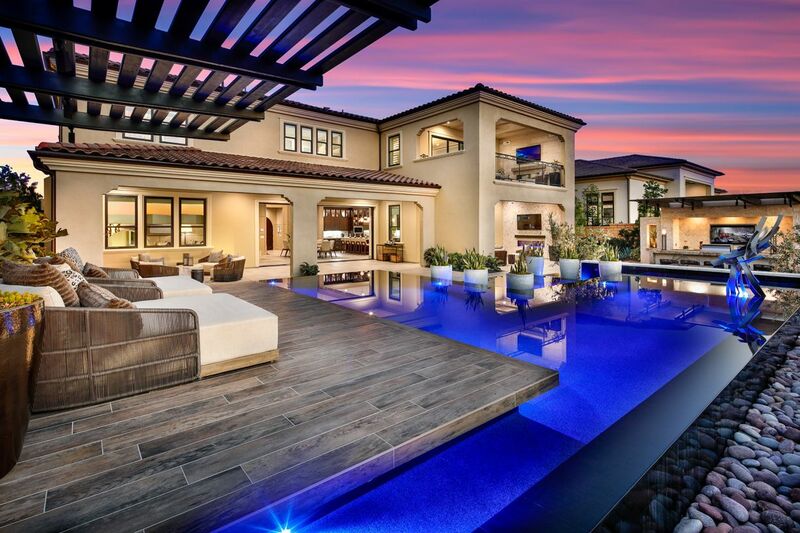 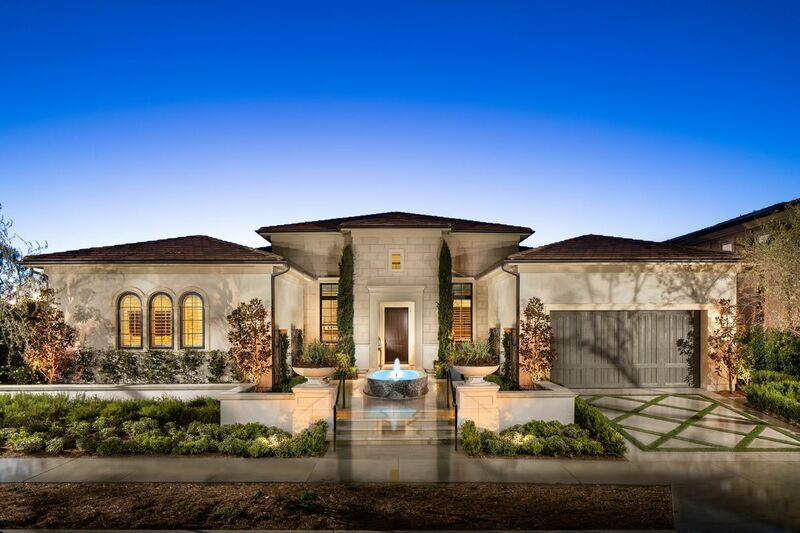 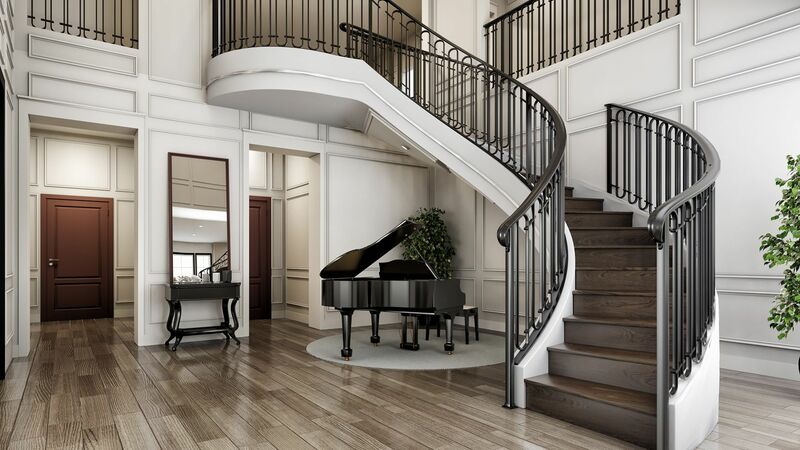 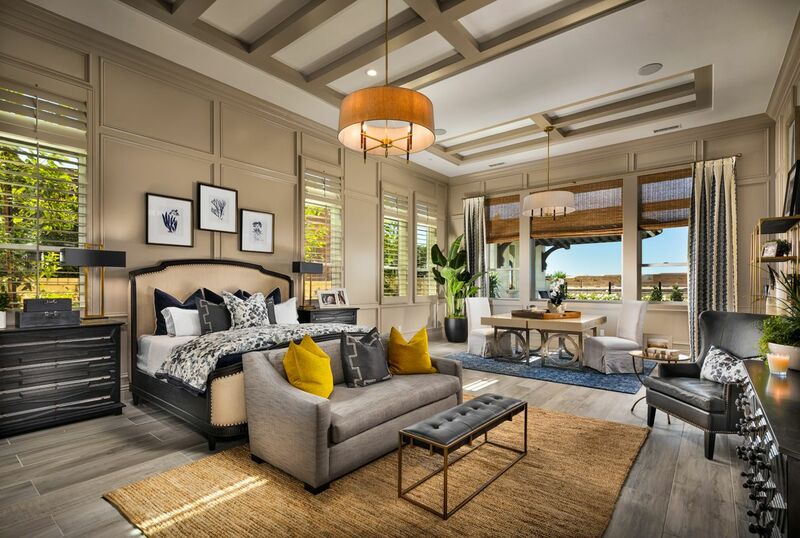 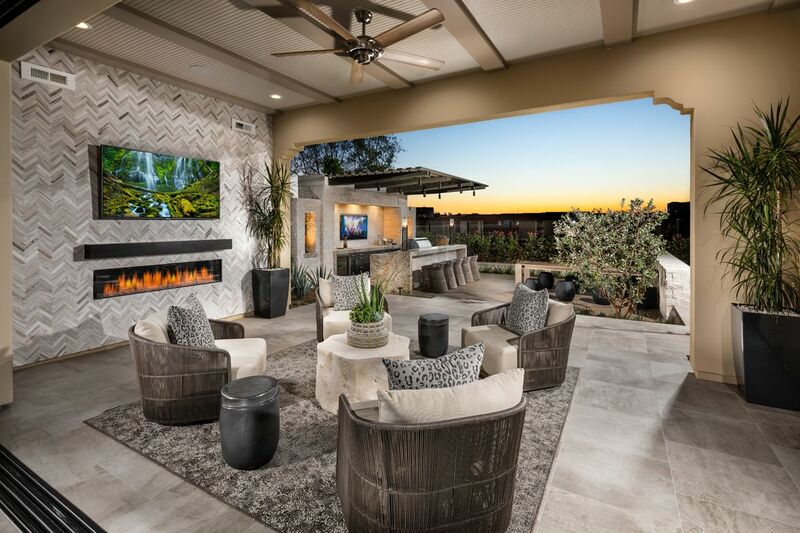 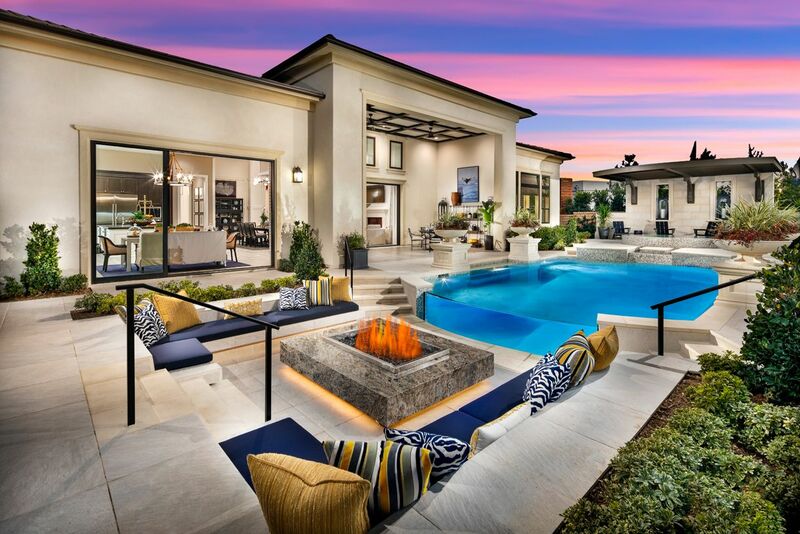 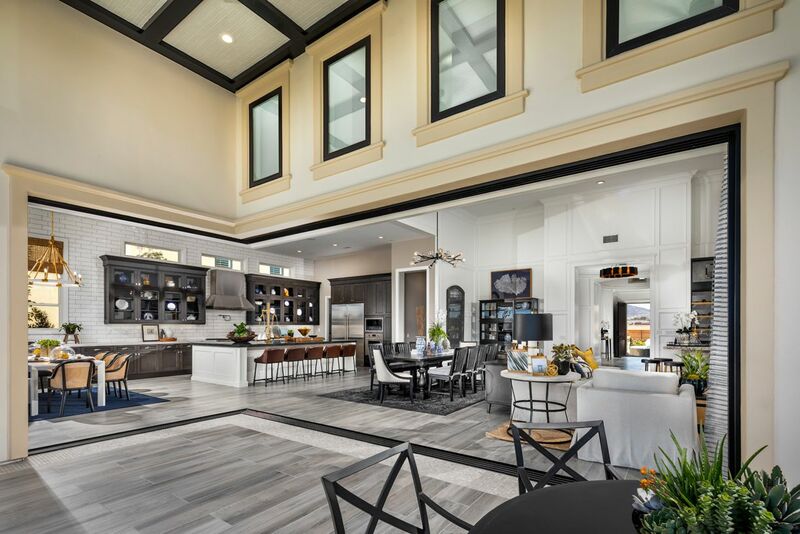 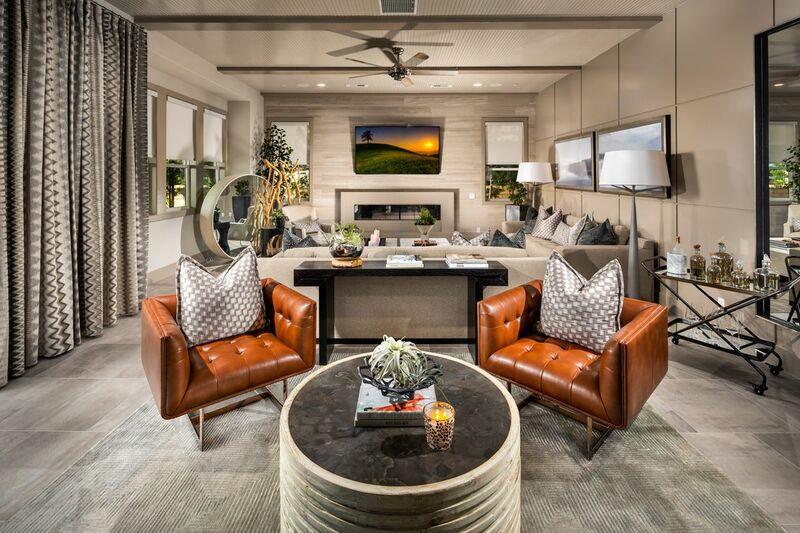 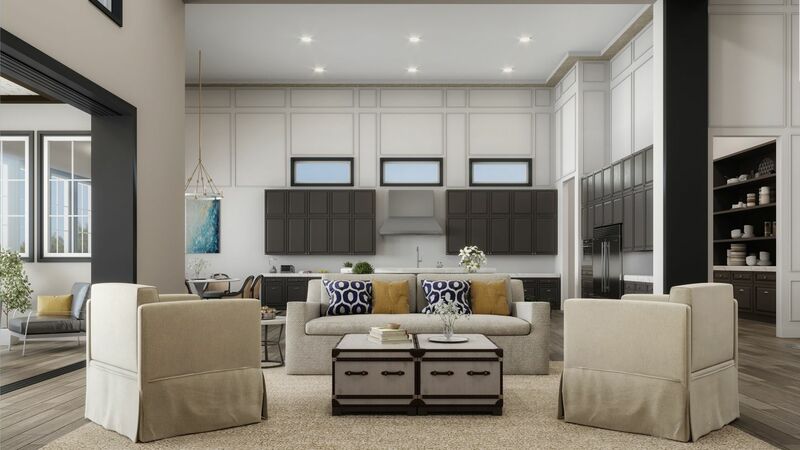 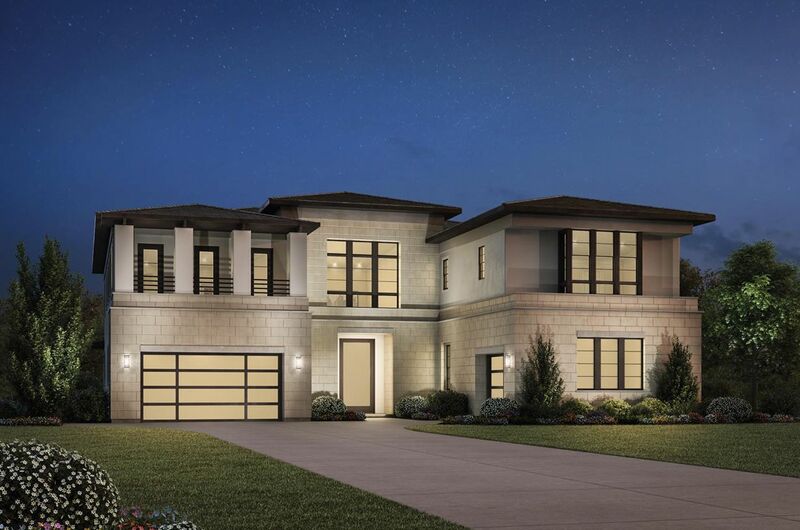 This luxury community of single-family homes, situated within the Pacific Highlands Ranch master plan, features eight distinctive home designs ranging from 4,000 to 6,000 square feet with 4 – 6 bedrooms and 4.5 – 6.5 bathrooms. 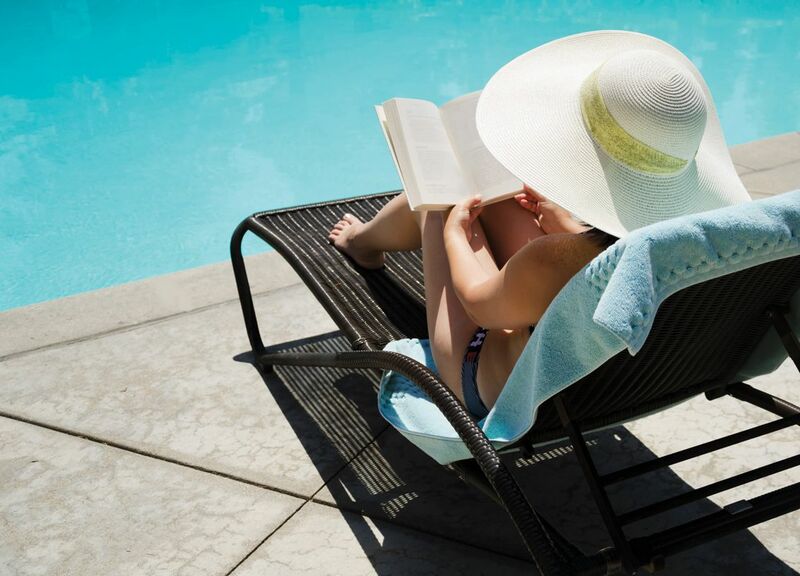 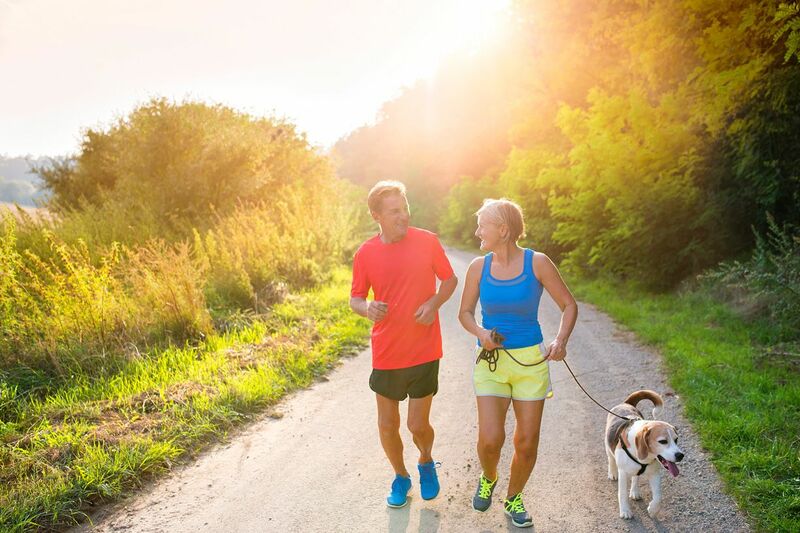 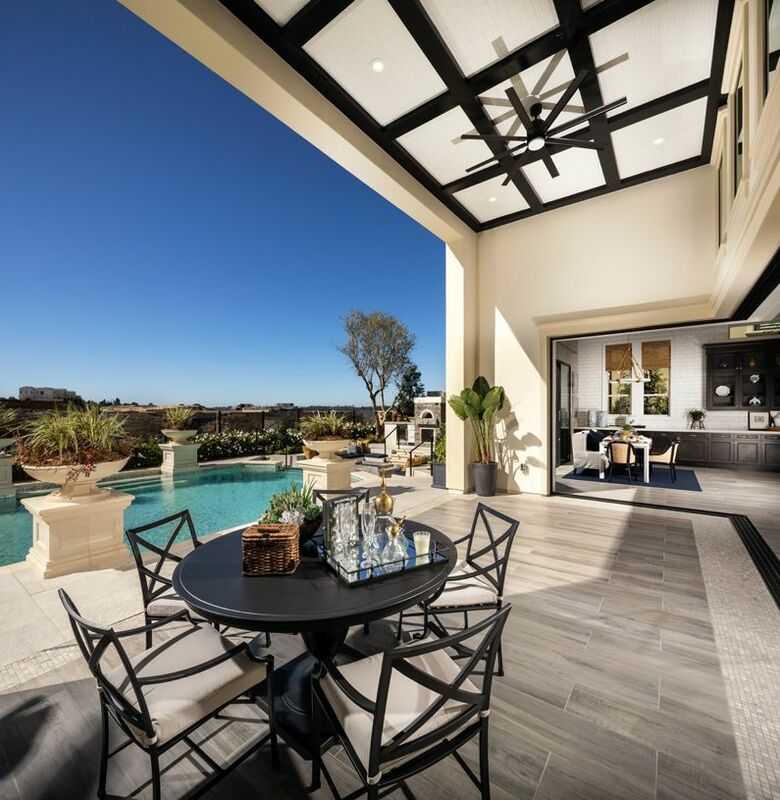 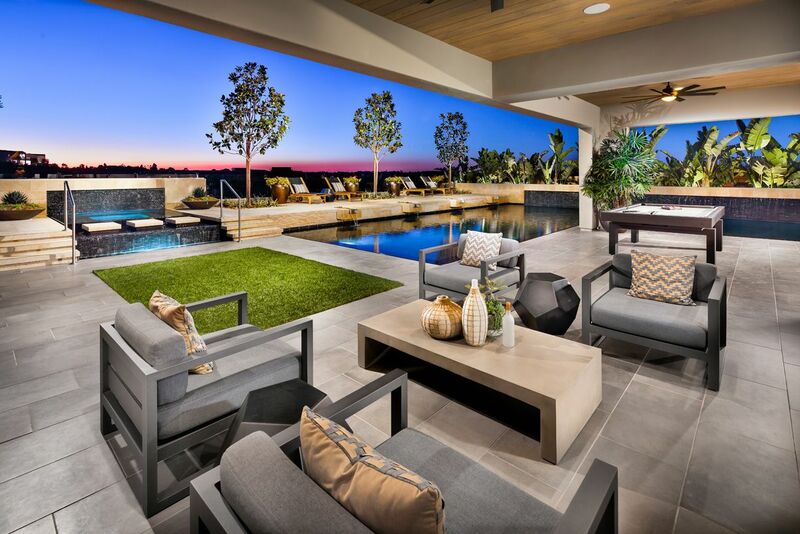 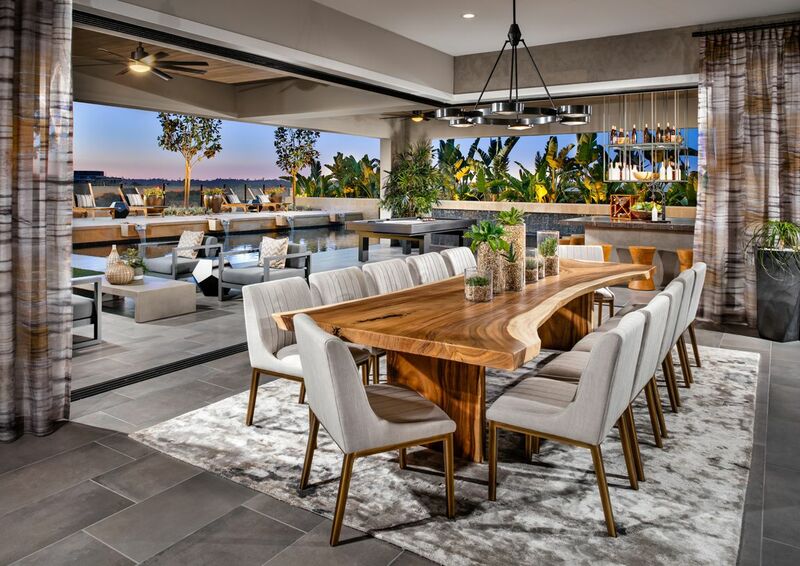 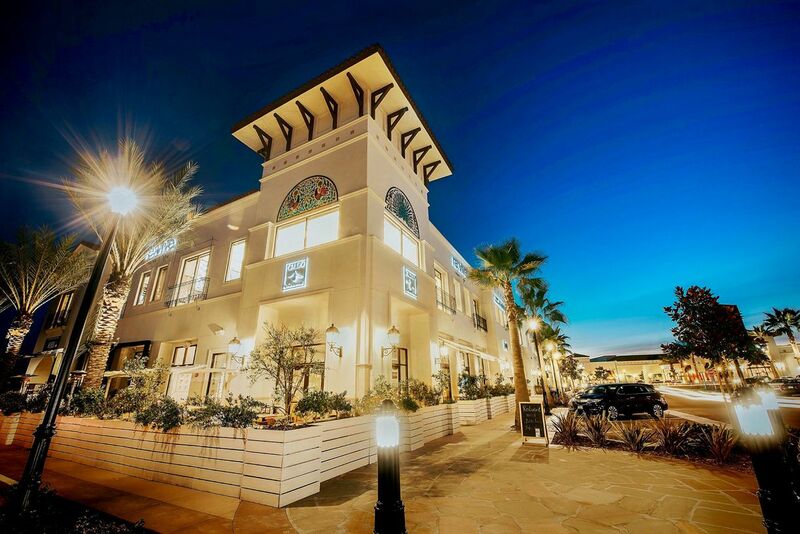 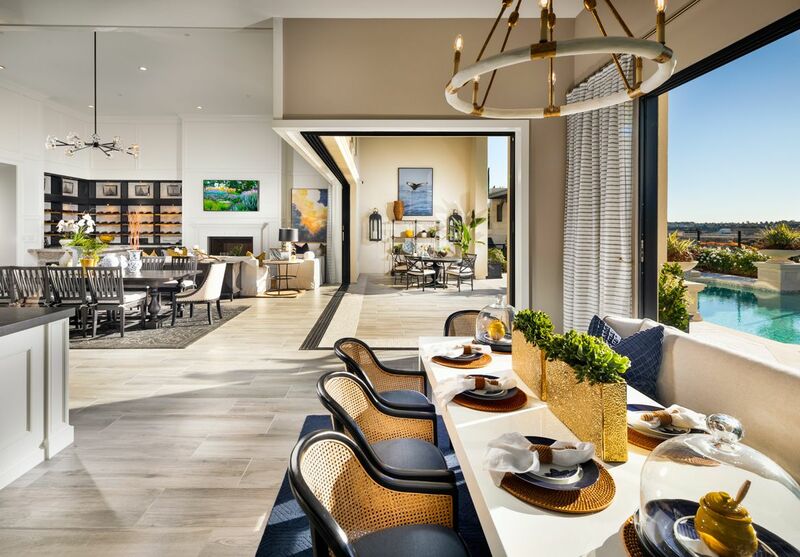 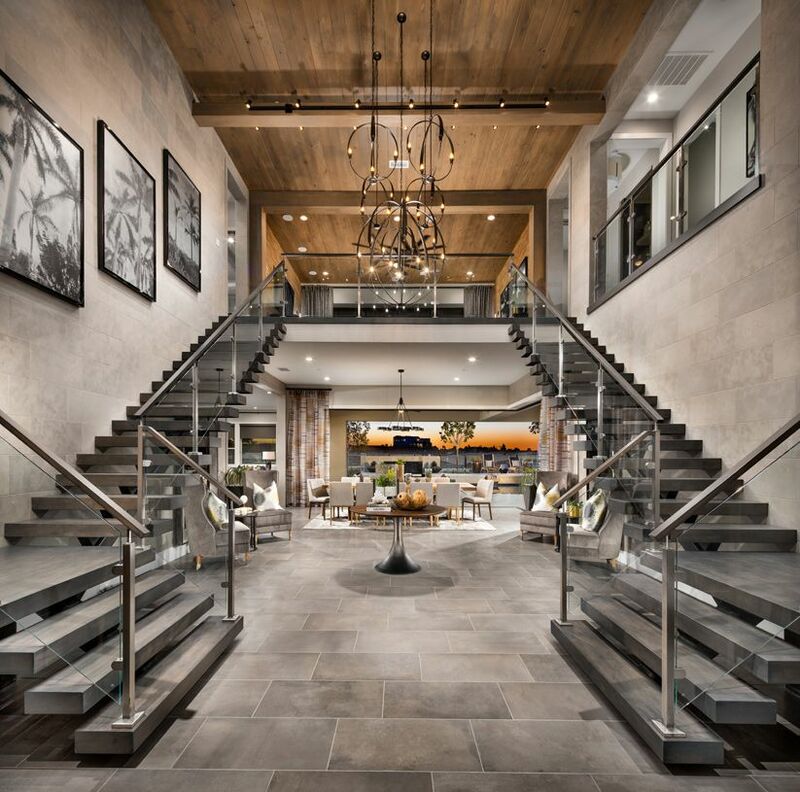 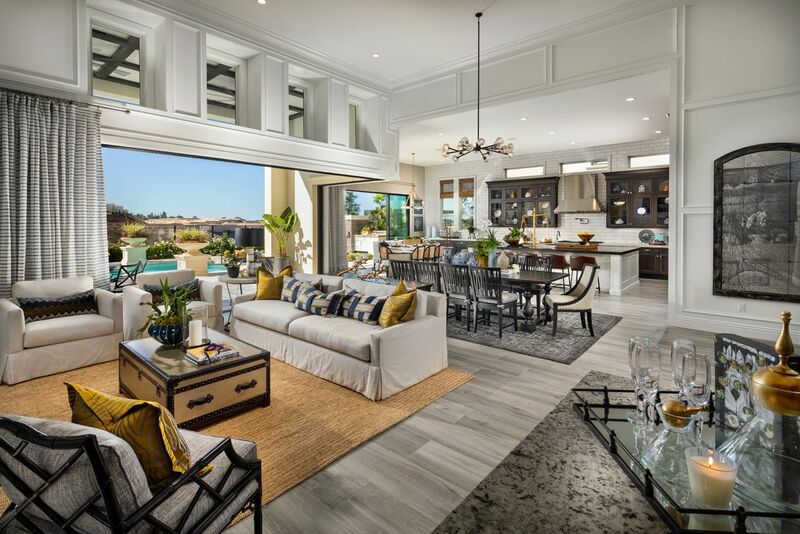 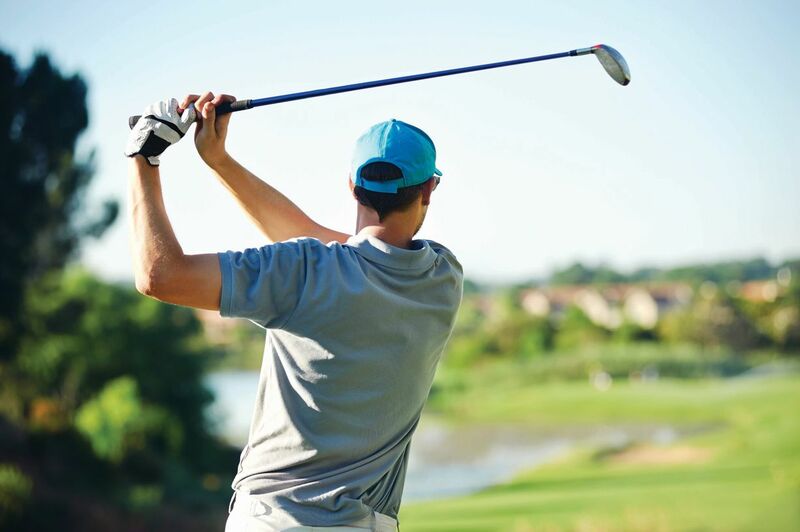 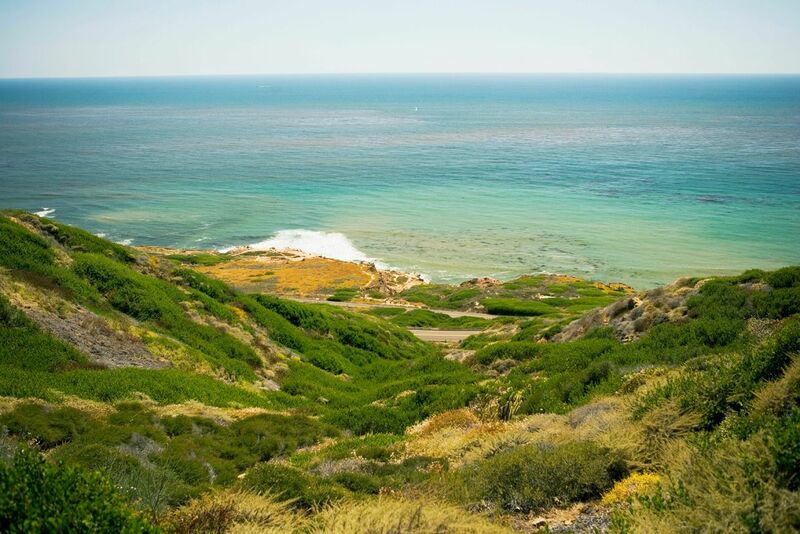 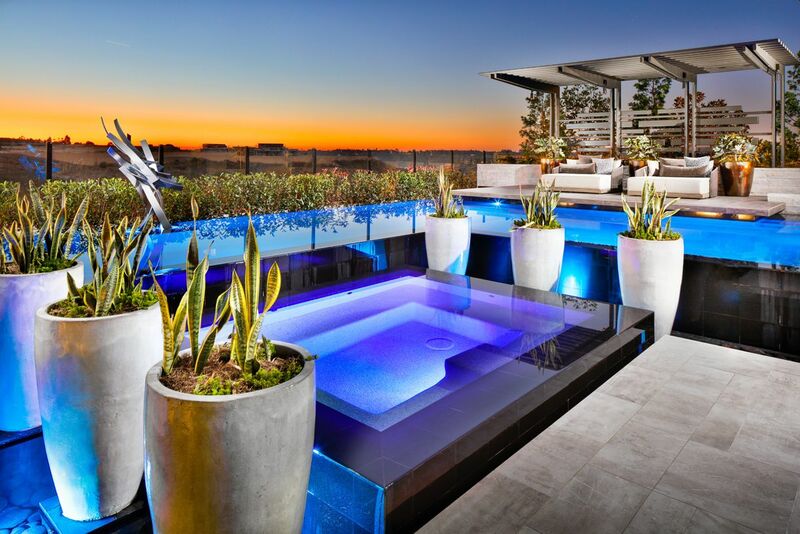 Excellent schools, world-renowned beaches, convenient shopping and dining, and close proximity to major transportation hubs in San Diego make Palomar by Toll Brothers an excellent place to call home. 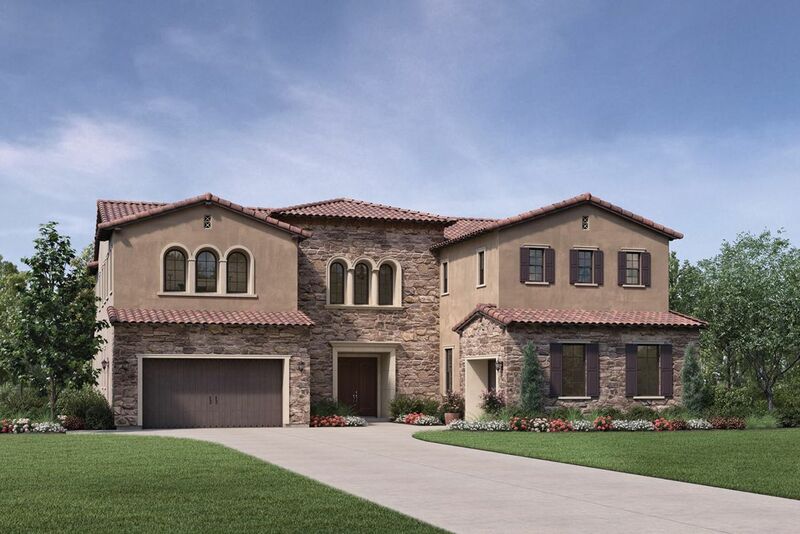 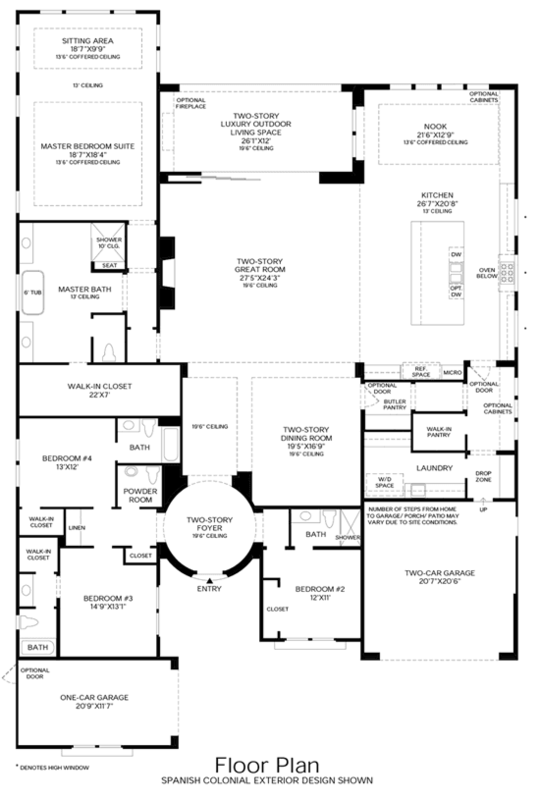 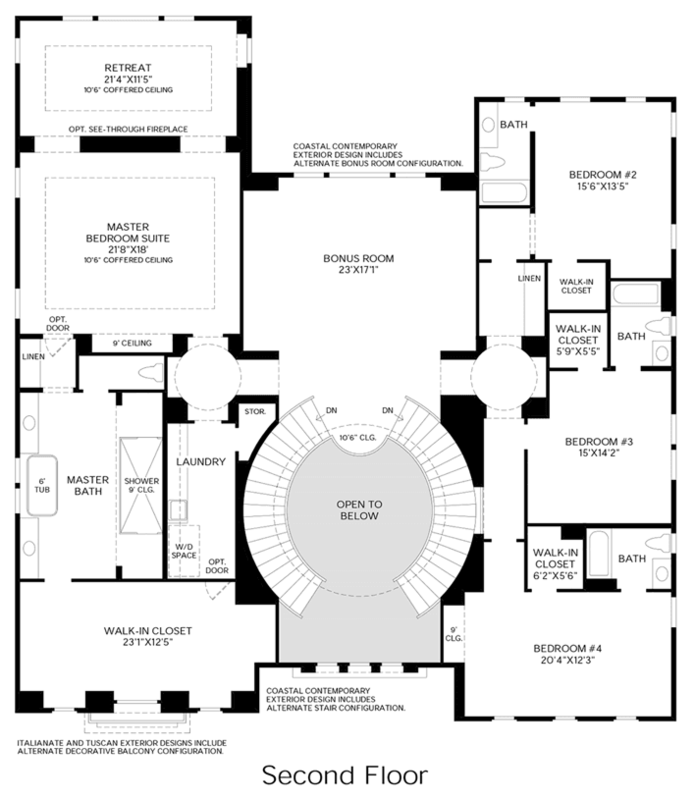 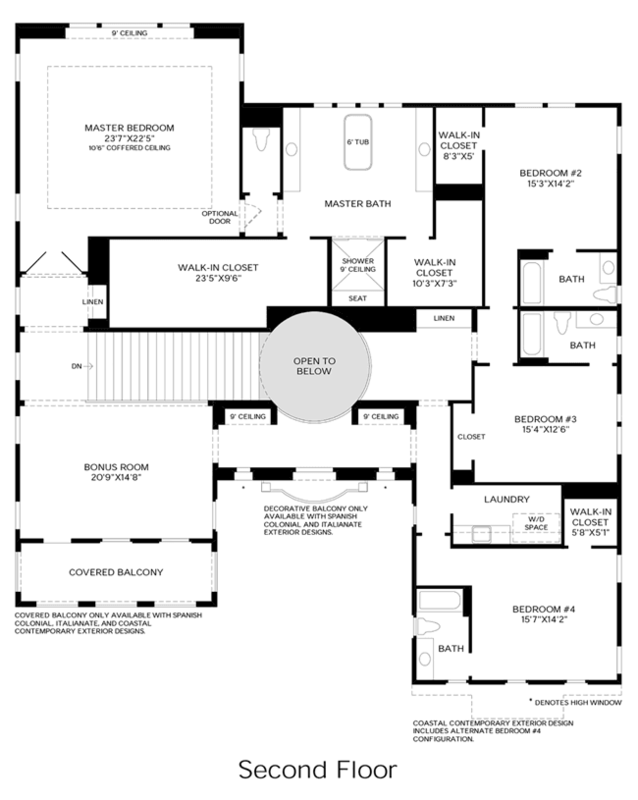 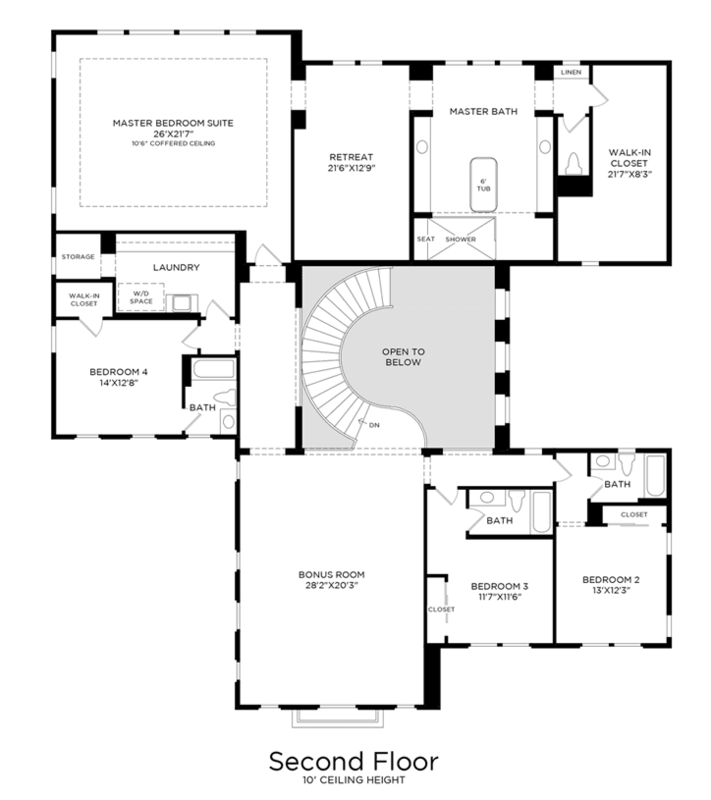 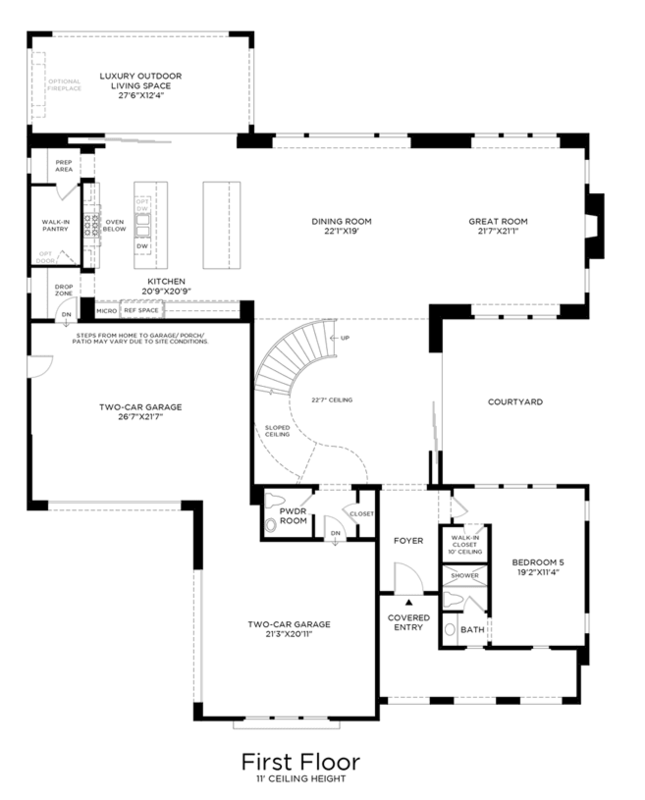 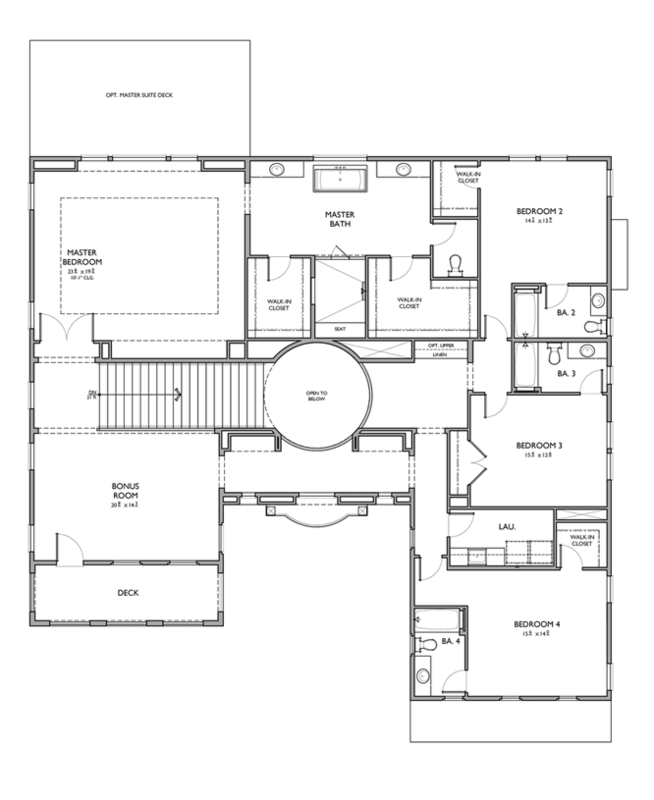 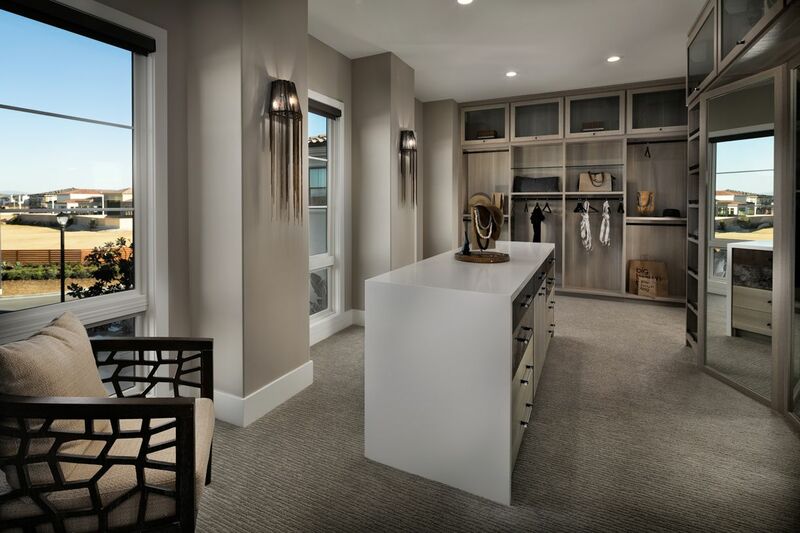 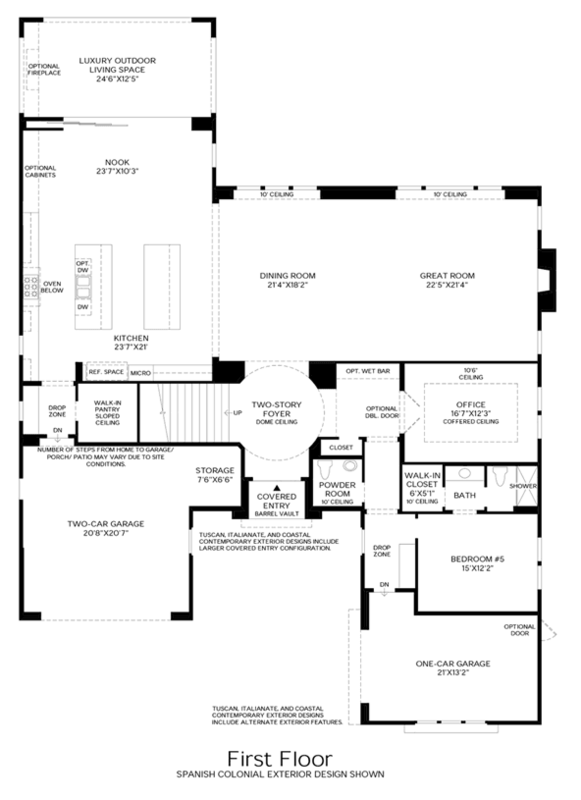 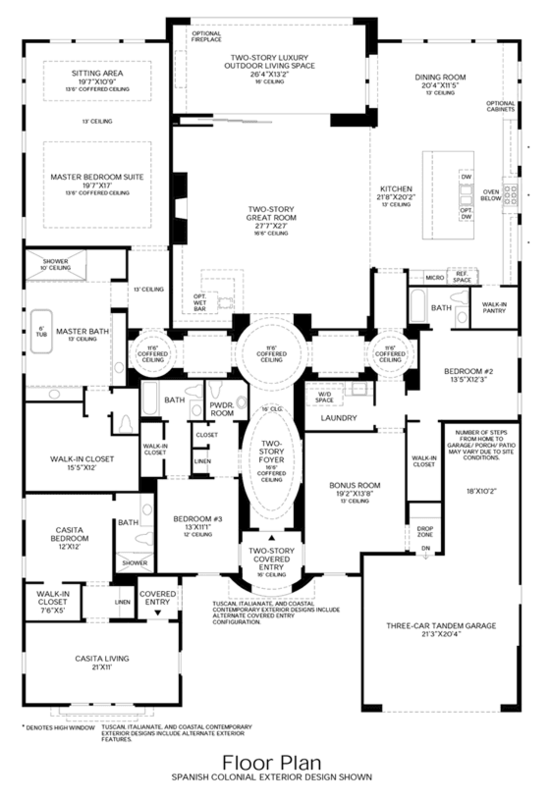 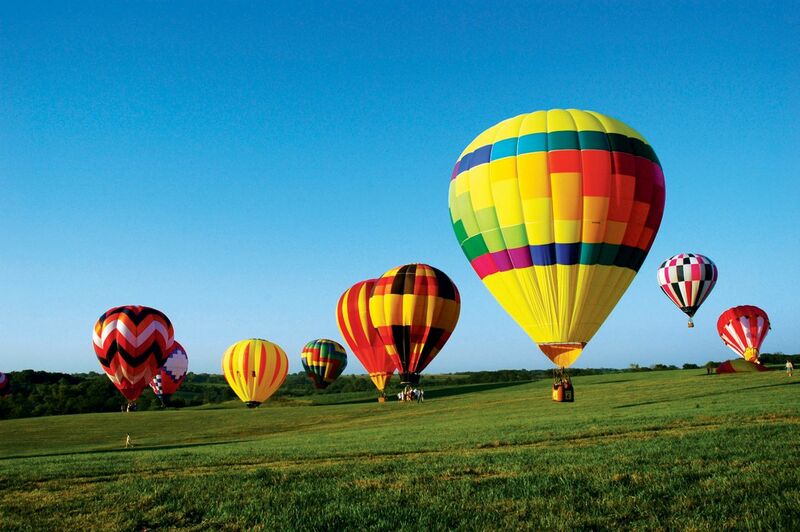 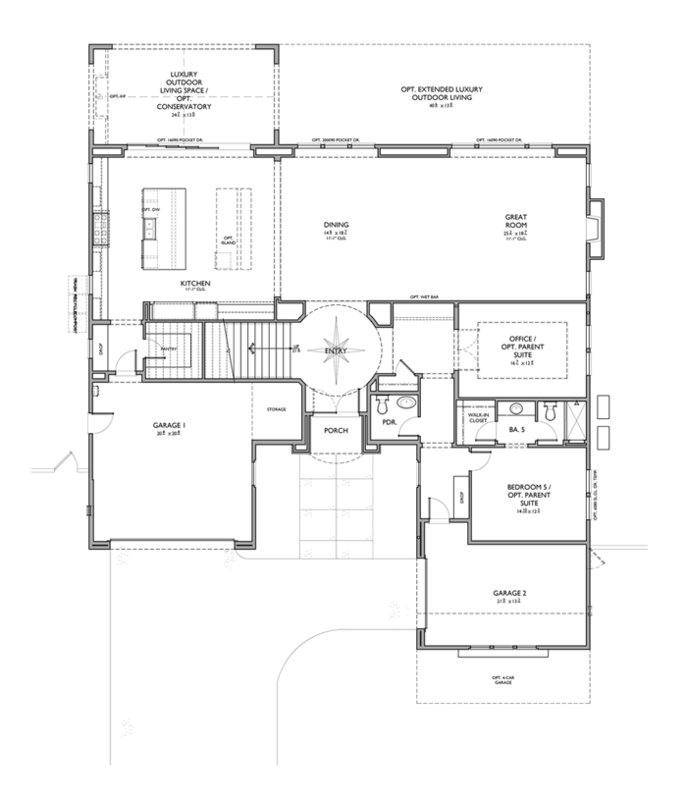 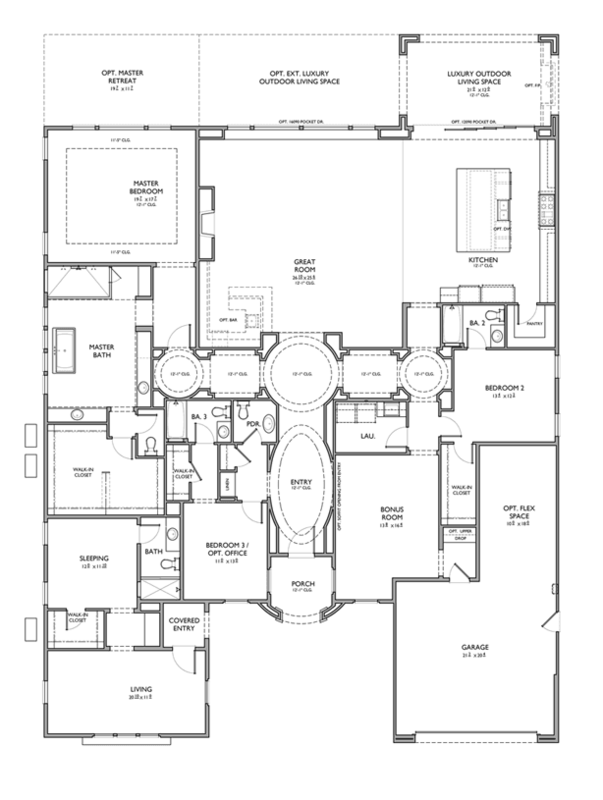 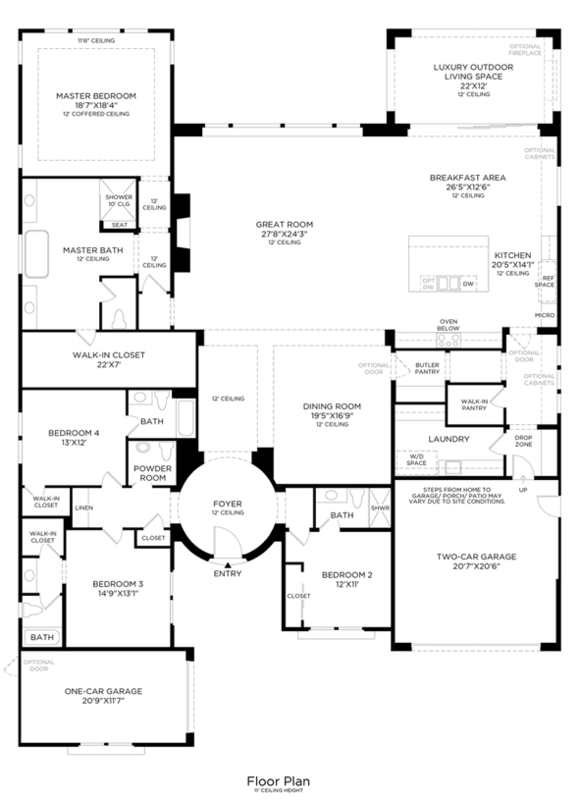 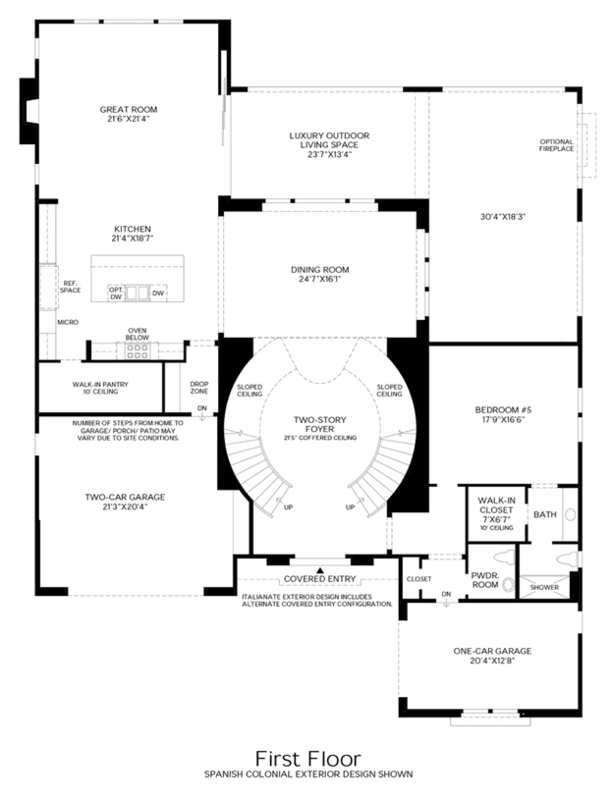 There are 8 floor plans available in Palomar at Pacific Highlands Ranch.